Time management for salespeople is a crucial skill that needs to be mastered. Being able to manage your hectic schedule will allow you to spend more time nurturing your relationship with prospects as well as reaching your target goals every month. At CPM we have gathered 5 tips that will help you to save some precious time while increasing your productivity. As a salesperson, you probably invest most part of your day sending emails to prospects or clients, and most likely you will find yourself repeating the same information over and over again! Save some time by preparing templates of the emails that you usually send to prospects/ clients. 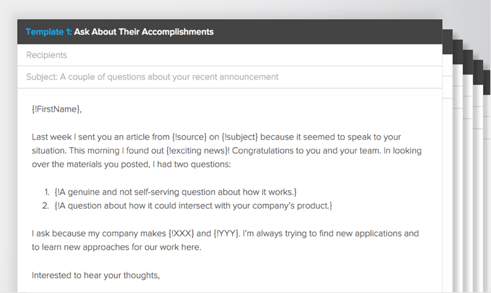 Setting up templates is not only a great way to save some time but also it will keep all your communication looking professional as you won’t have to create an email from scratch during a busy day. Set up your own bank of templates to be used at different occasions such as introductory email, Follow-up emails, Meeting request, among others. Of course, always make sure to include some personalised information to make your emails more personal and relevant to your prospect. Usually, salespeople don’t like to get involved with administrative tasks and what tends to happen is that these activities get procrastinated and –because they are not handled timely- end up consuming more hours. A great recommendation is to schedule some time in your agenda to deal with the non-revenue generating activities. 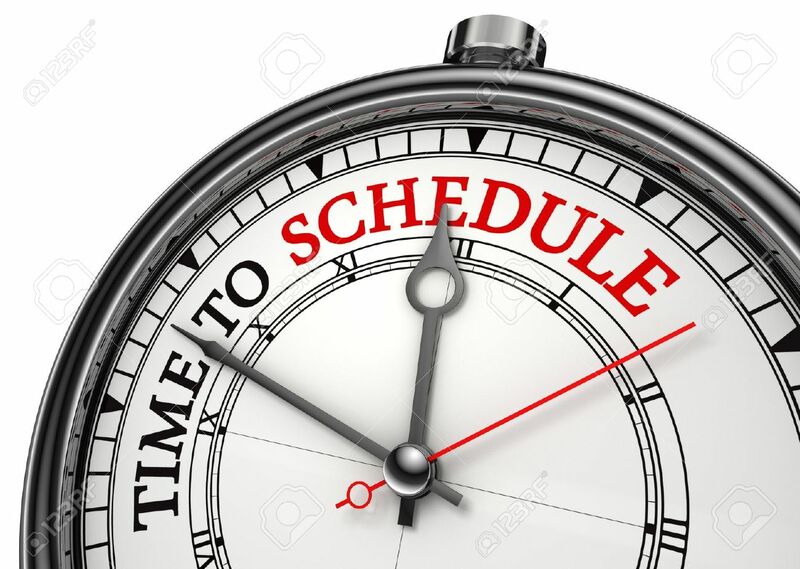 Scheduling a slot in your agenda to deal with administrative tasks will allow you to focus on the important activities without distractions, as you already have a time booked in your agenda to deal with other non-crucial tasks. As a sales representative you are responsible of calling into different areas and sometimes you might struggle to allocate time to cover all the territories that you are assigned to. The best way to get the most of each day is to zone your calendar. 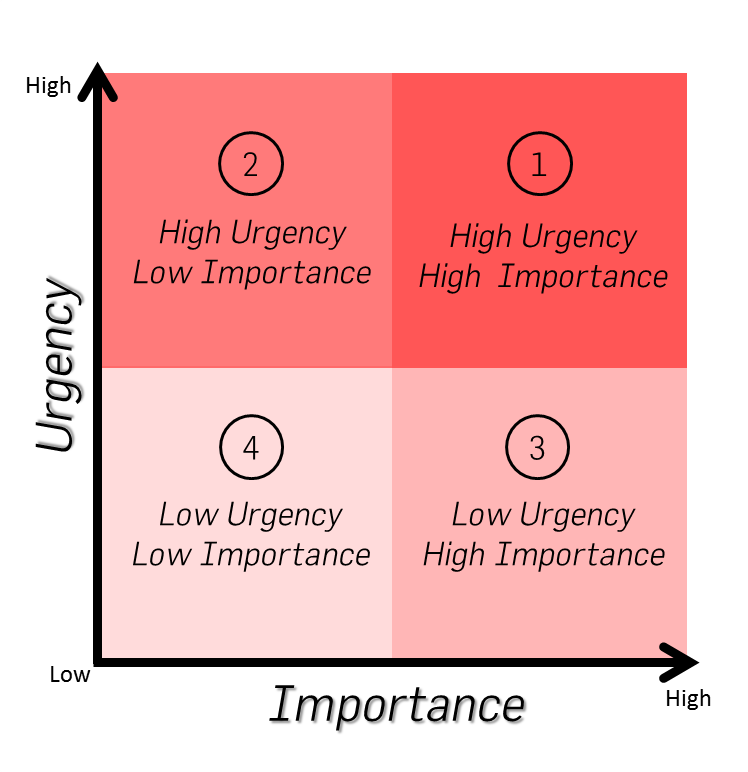 Assign a specific day to each zone in order to minimize your time in-between each meeting. By applying this simple tip, you should have hardly any wasted time driving long distances. When scheduling calls to your prospects, think about when they would be most likely to answer the phone or respond to an email. 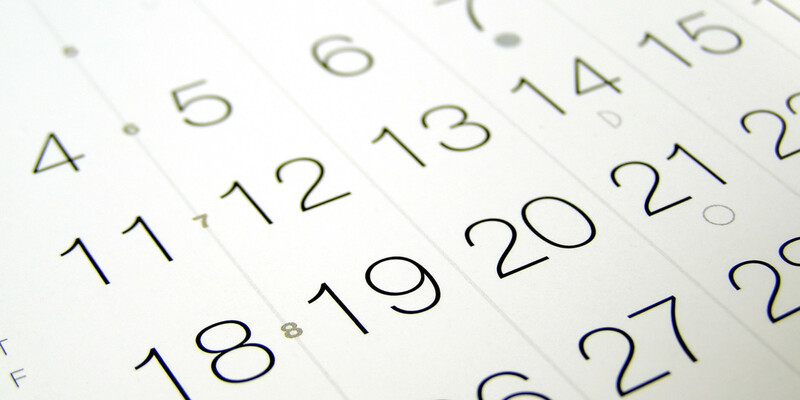 By arranging your calendar based on your prospects, you will increase your chances of getting a reply back. This slight amend will cut down the time you are currently spending chasing prospects, therefore reducing the number of call backs and follow ups. 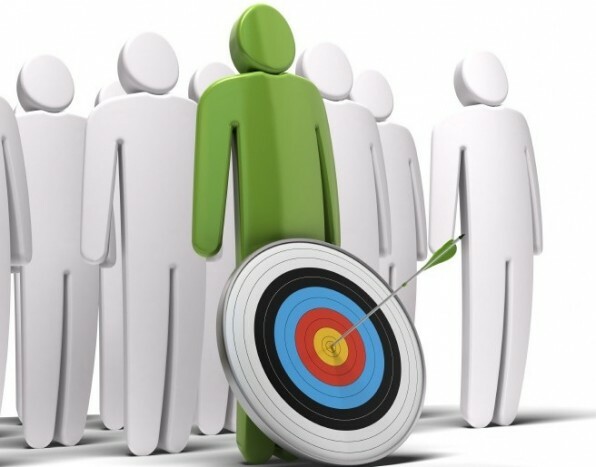 By arranging your tasks in this order you should have a better overview of which tasks should be targeted first. It’s a simple approach to time management, but it’s very effective.